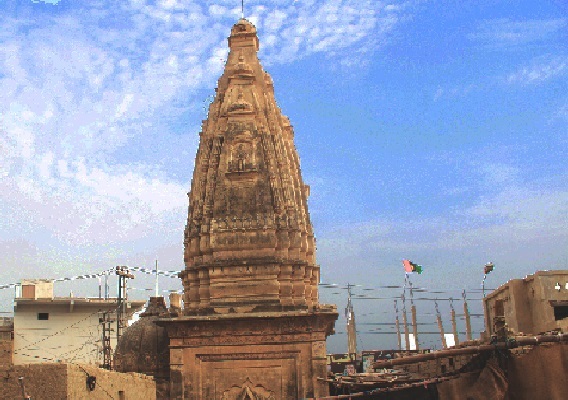 Approximately 200 years old, the Shiva Mandir of Johi served as an important worship place for the people of Sehwan. 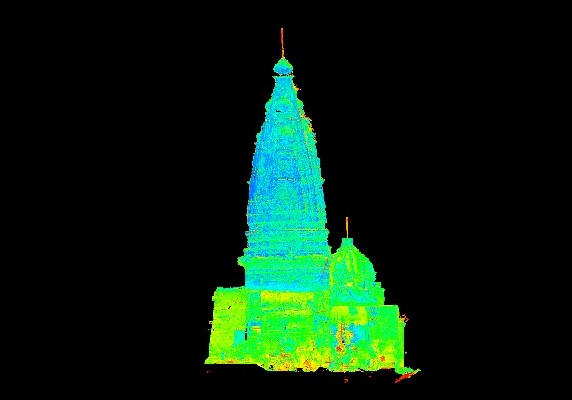 Situated in the south of Johi, at a distance of about 17 km from Daddu, at the edge of the desert of Kachho, the temple which was once built at distance from the city is now surrounded by many buildings. 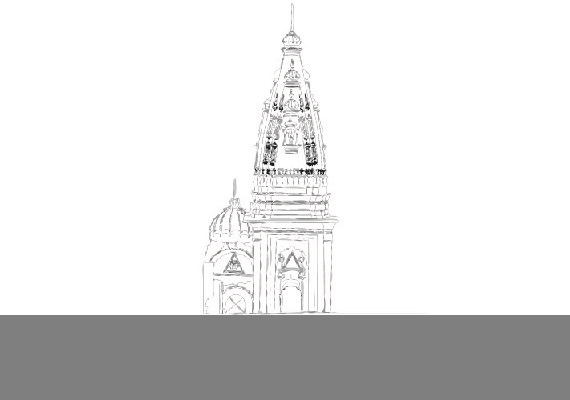 The distinct and unusual architectural design of the temple with two dome type structures, one tall and erect, Qubi, almost 70 feet high, and the other small and around, add to the Temple’s beauty and uniqueness. It had four arched entrances, though at present only two remain accessible. 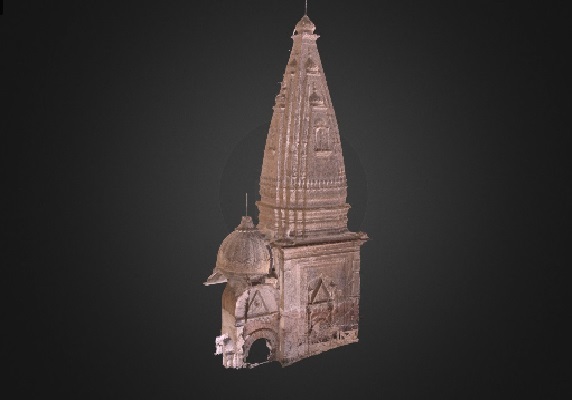 The domes were decorated with idols which were removed after Partition; however, the remains of the broken idols remain visible on the outer domes of the Mandir.